For festivals, camping trips and outdoor events, the Regatta Isla chair is ideal. 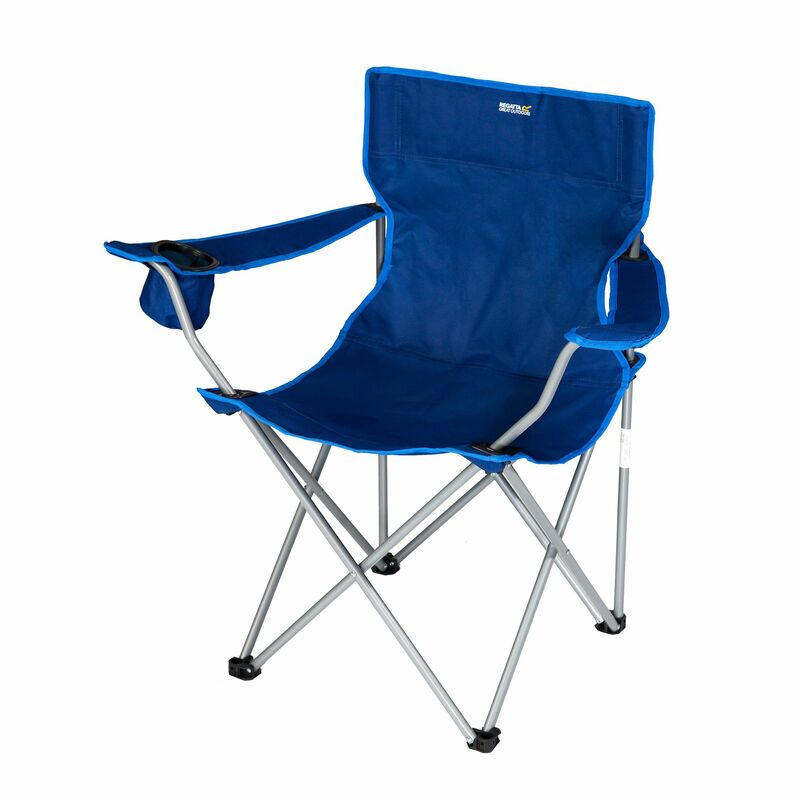 This camping chair benefits from a lightweight steel frame that can be folded down to a compact size and packed away easily into the included storage bag. For comfort, the Isla chair has a soft polyester seat with an integrated cup holder and armrests for added support.